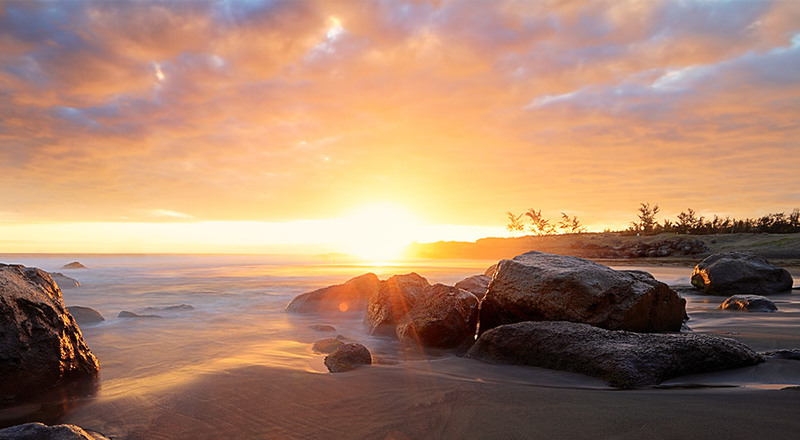 Join us for a three-day residential retreat to explore renunciation and the ways it can liberate you from the chronic dissatisfaction of daily life. Friday, March 23 – Sunday, March 25. The Buddhist path is founded on renunciation from worldly life. But what does renunciation really mean? And what does it look like for a lay person in today’s society? To renounce means to give away or to relinquish. As lay people, we cannot set aside our responsibilities—job, family, obligations—but we can free ourselves of expectations and attachments we have that cause us suffering. As we give up grasping after certainty, we discover a life of ease, free from suffering. AIM’s founder and lead teacher, Ronya Banks, will guide you in contemplative exercises to deepen your practice and strengthen your journey of renunciation. On this journey, you’ll learn how to engage full-heartedly in life without attachment, and thereby set your mind and heart free. The retreat is a Vipassana (Insight Meditation) retreat and takes place over three days and two nights. Each day will consist of alternating periods of sitting and walking meditation, along with a daily dharma talk by Ronya. You’ll have the opportunity to meet with Ronya to discuss your meditation practice, and there will also be optional Mindful Movement sessions. The retreat is appropriate both for those new to meditation as well as those with more experience. All are welcome. Ronya Banks is the founding teacher at Asheville Insight Meditation, an Insight Meditation community in Asheville, North Carolina. 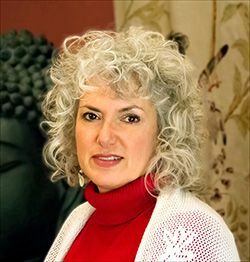 Ronya has practiced daily meditation for over 32 years, and she has been a meditation teacher for over ten years. She has attended over a year’s worth of meditation retreats with more than 30 internationally known Vipassana teachers. Ronya is a graduate of the Spirit Rock/IMS Community Dharma Leader training program. She practiced renunciation for a period as a Theravada Buddhist monastic. Her eclectic, easy-going teaching style is informed by her love for intensive meditation practice as well as the vast body of Theravada Buddhist teachings. Friday, March 23, 5:00pm – Sunday, March 25, 11:00am. 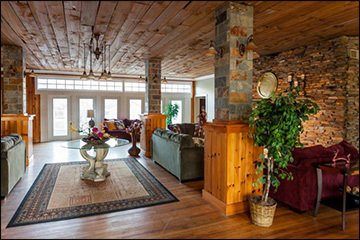 The retreat will be held at the beautiful Heartwood Refuge Retreat Center in Hendersonville, North Carolina. The retreat center offers both single occupancy and double occupancy rooms. The dormitory rooms each have their own private bathroom/shower and are located in a building separate from the meditation building. Meals: Vegetarian. Inquire about any food restriction needs via the contact information below. The cost is for room and board only. The payment of the teacher is dana-based through your generosity. Payment plans are available for those with financial need. Both credit cards and checks are accepted. Note: Single-occupancy rooms are available on a first-come, first served basis. Please arrive early if you wish to secure a single room. Register and pay for the retreat by visiting the Retreat Calendar page at Heartwood Refuge’s website. Scroll down to the March 23rd entry for the Ultimate Path of Renunciation retreat and click on that entry, then click on the “Register” button on the pop-up page. For more information or assistance, contact Heartwood staff at admin1@heartwoodrefuge.org.